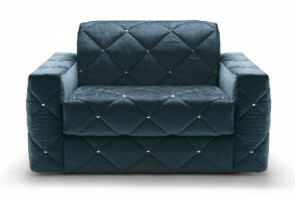 Benny is a modern square shaped armchair with high armrests and matching or contrasting piping. 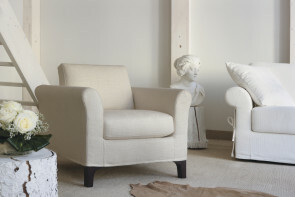 A reading armchair with feather and polyurethane padding. 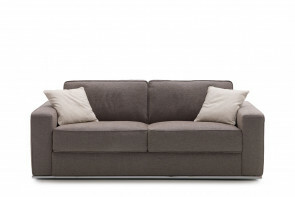 Duke by Milano Bedding is a modern space-saving armchair with a compact shape and no armrests. 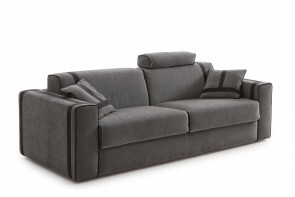 With fabric, leather or eco-leather cover. 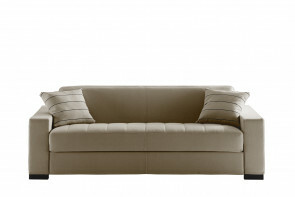 Parker is a modern two-tone armchair in leather, eco-leather or fabric with protruding stitching. 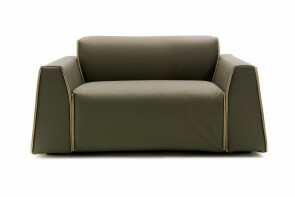 A made in Italy comfortable and cosy chair. 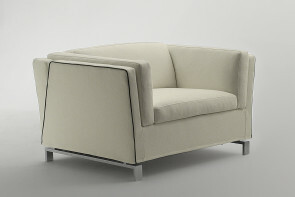 Grace is a modern armchair with high conical feet in wood or painted metal. 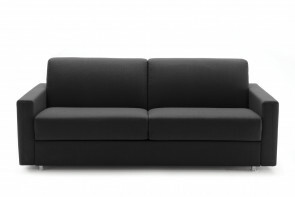 Perfect for contract environments, with a zip on the backrest to remove the cover. 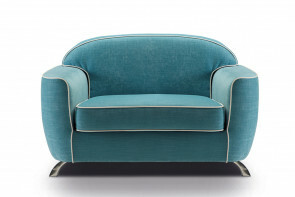 Charles velvet armchair with a retro style; high polished aluminium feet, wide seat, and low backrest. 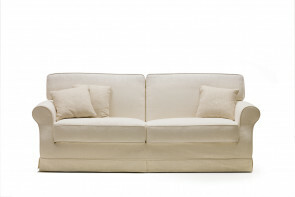 A vintage piece of furniture for refined sitting rooms. 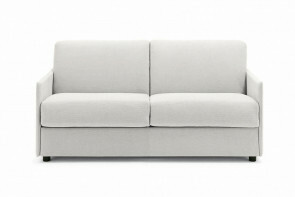 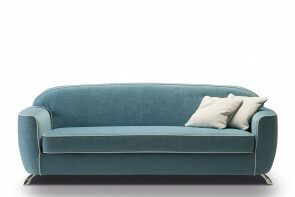 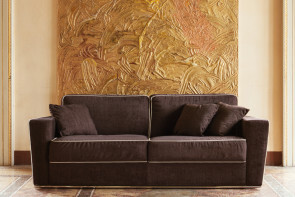 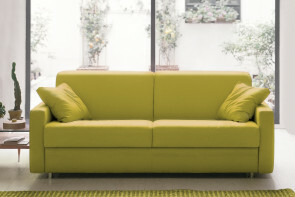 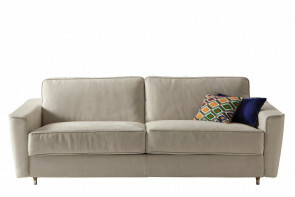 Stan is a modern couch with thin armrests, also available in 8 other variants, in 2-or 3-seater models. 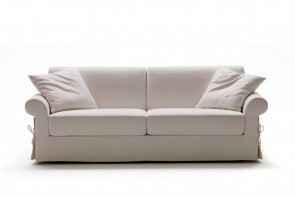 Removable cover in fabric, leather or eco-leather.